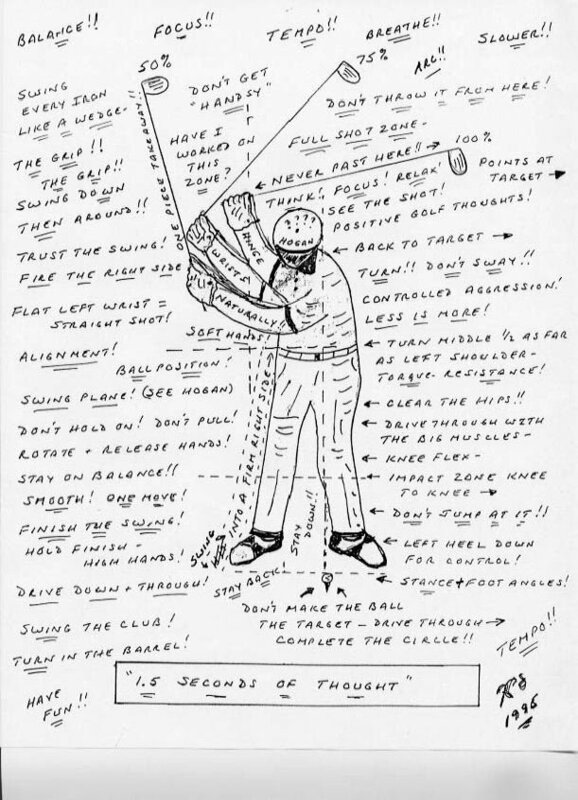 If you approach the ball with too many thoughts in your head – you know the result: a duff, shank, chunk or thin shot (just to name a few). Then now is the perfect time for a golf lesson. A lesson from one of our teaching professionals at Silver Tee Golf Centre will help you focus and give confidence to your game. We offer private, semi-private and group lessons singularly or as a money saving package or 3 or more. Your golf game and overworked brain will thank you. It’s been a long winter and many in Windsor and Essex County are suffering from a severe Vitamin ‘G’ deficiency – We can help! Come on out to Silver Tee and Get Your Golf On! Our sheltered, heated stalls provides you the perfect environment to get your golf fix. Open today and everyday 10am – 8:30pm – We hope to see you soon! Open for the 2014 Golf Season! – Beautiful scenery – Fall scenery can change daily, and wildlife may be visible as well. – Cooler weather – It’s great to play and not bake under the hot sun! 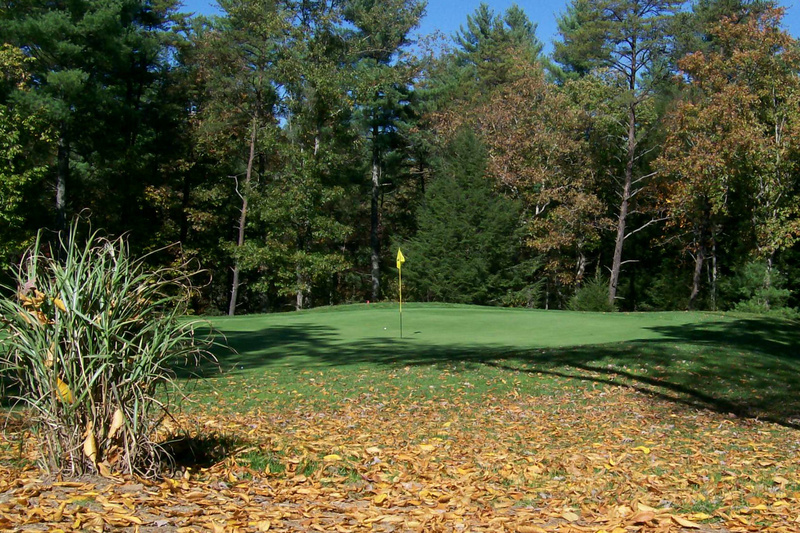 – Pressure free golf – WIth the season winding down it’s a great time to simply enjoy the game. – Get it while it lasts – In a few month’s we’ll all be itching to hit the links. Get your fill of golf now before it’s too late! Just because the golf season is winding down, there’s no excuse to not practice and finish off the season on a high note. Fall weather can be unpredictable, but keep your good game going with practice – we’ve got you covered in our sheltered heated stalls! Hope to see you soon!